Hailey is left struggling in the wake of her husband's death to take care of her two children and manage the debt left from fertility issues, adoption fees, and her son's illness. Finally succumbing to her mother's wishes, Hailey decides to pack up and move to live with her parents in Colorado. Little does she know, Fate has led her there for a reason. While travelling, Hailey finds herself and her children stranded with strangers in a severe snow storm. While she appreciates their generosity, she can't help but be concerned by the rumors floating around about the mysterious families that live together in a private mountain retreat. Nor can she ignore the secrets they keep, ones that call for emergency drills and safe rooms. Kellen, Zane, and Samuel are super soldiers in a secret Army taskforce. They've returned home from deployment for the holidays with the other elite teams who all live in the mountain compound. To their surprise, the other teams' wives have broken protocol by bringing a visitor to stay with them during a storm. It doesn't take long for them to realize the H-15 serum is at it again. The connection they feel to Hailey is undeniable. Hailey's vowed to never love again, but can these three strong soldiers convince her to risk her heart on an unconventional romance. 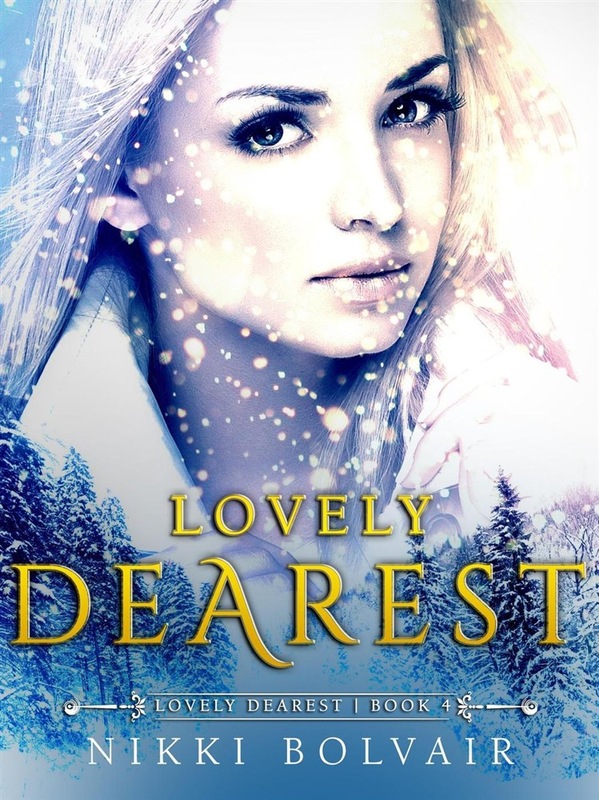 Acquista Lovely Dearest in Epub: dopo aver letto l’ebook Lovely Dearest di Nikki Bolvair ti invitiamo a lasciarci una Recensione qui sotto: sarà utile agli utenti che non abbiano ancora letto questo libro e che vogliano avere delle opinioni altrui. L’opinione su di un libro è molto soggettiva e per questo leggere eventuali recensioni negative non ci dovrà frenare dall’acquisto, anzi dovrà spingerci ad acquistare il libro in fretta per poter dire la nostra ed eventualmente smentire quanto commentato da altri, contribuendo ad arricchire più possibile i commenti e dare sempre più spunti di confronto al pubblico online.